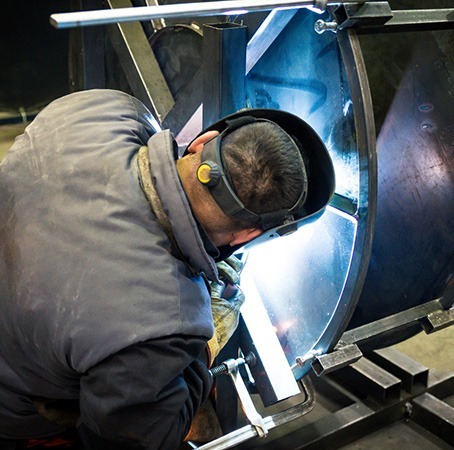 Whether you are welding, remanufacturing, or refurbishing parts, rust and scale are always tough to remove. DuBois recognizes incomplete removal adversely affects the performance of your finished goods; we utilize synergistic acid blends to remove inorganic soils such as laser scale and weld burn from the surface of your products. DuBois also offers a variety of choices for cleaning and brightening steel, stainless steel, aluminum, brass and copper.